We are delighted to have added to our rapidly growing portfolio of downloadable trail guides following the conclusion of agreements with outdoor trails publishers in Germany and Austria. Outdoor enthusiasts residing in, or visiting, Germany, Austria, and Switzerland, now have access to a growing portfolio of walks, cycle rides and winter sport tours. The first collection of trail guides has now gone live with over 1,000 winter trail guides (such as cross country ski, snow shoe, toboggan) available. Each of these routes are free to download to any Apple, Android, or Symbian mobile device running the ViewRanger app. The routes can be saved to your phone and include the marked path on the map along with text format information and, in many cases, photos about the trail. 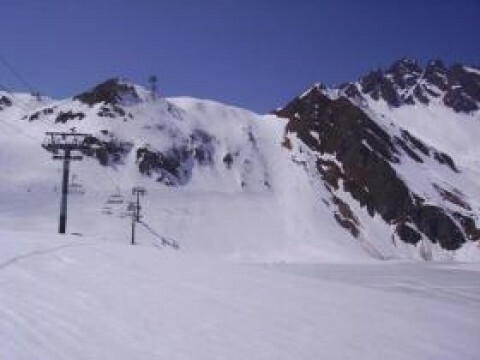 This collection includes more than 200 of the best freeski trails in Europe, compiled by Freeskiers.net, along with trails created by many of the regional tourism organizations within the most popular winter sports and skiing areas such as the Stubai Valley, in the Tyrol, the Zugspitze and Garmisch Partenkirchen. Furthermore, there are winter trails for Ramsau am Dachstein, the province of Salzburg, and for cross-country ski destinations in the Allgäu, the Ore Mountains and the Black Forest. We have also released over 900 walking tours published by the leading German hiking magazine, Wander Magazin. Again these include the path, along with a full description and many with images of highlights of the tour. 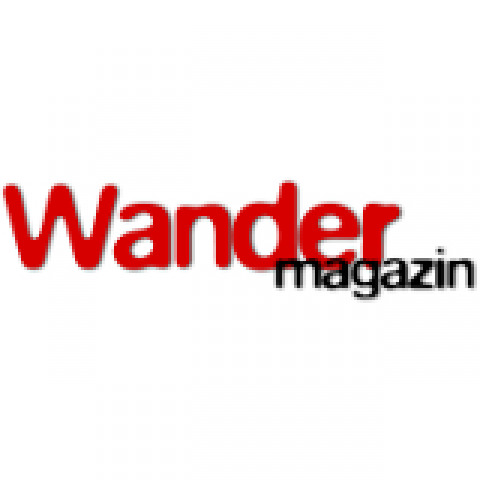 The Wander Magazin routes are charged at 58 ViewRanger credits per route. There are also a further 2500 free walks and cycle ride tours to choose from, created by a range of publishers. The routes can be searched, browsed and downloaded directly with your mobile, via “routes” option within the ViewRanger app. They can also be browsed and selected on the web using ViewRanger’s social network website at My.ViewRanger.com.